The editor behind the legendary book on the tips she holds most dear. The Silver Spoon, originally published in English by Phaidon in 2005, was the first cookbook Phaidon published and the first cookbook Emilia Terragni, the publisher of Phaidon’s cookbooks and architecture books, ever worked on. The tome has gone on to sell so many copies and be one of the most essential Italian cookbooks around. To celebrate its 10th anniversary of the English edition (and the publication of The Silver Spoon: Quick and Easy Italian Recipes), Emilia has picked out the lessons she finds indispensable from the very big, comprehensive Silver Spoon. My favorite pasta is Spaghetti Carbonara. 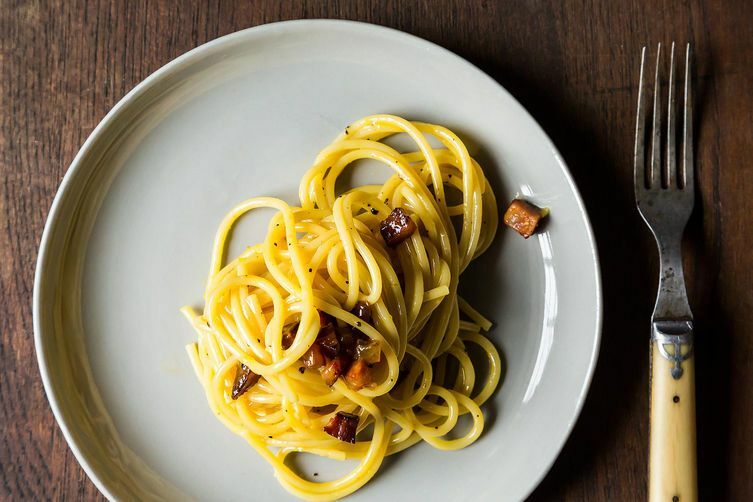 Most people include cream when they make Carbonara, but we should never use cream in this dish! Cream + egg + pancetta is a lot of protein, and the result will be too heavy. The recipe in The Silver Spoon gets it just right. Pasta comes in a huge variety of shapes, each with a very specific purpose. Long, thin pasta is best suited to drippy, oil-based sauces and delicate fish, while thicker shapes work best for thicker sauce. If you’re going to use different pasta from what a recipe calls for, try to use a similar shape. Typically, pasta is served with cheese grated on top of the sauce, but cheese should actually be sprinkled on pasta before the sauce, which then softens and melts it. 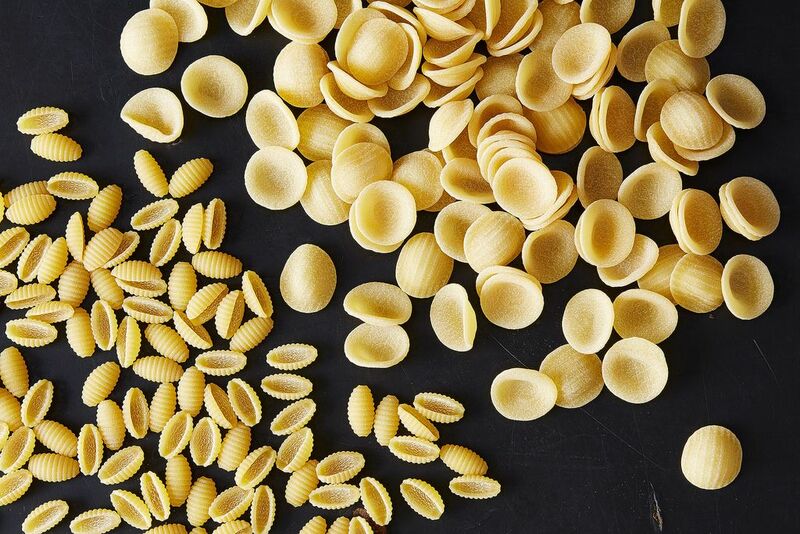 More: A pasta shape primer. 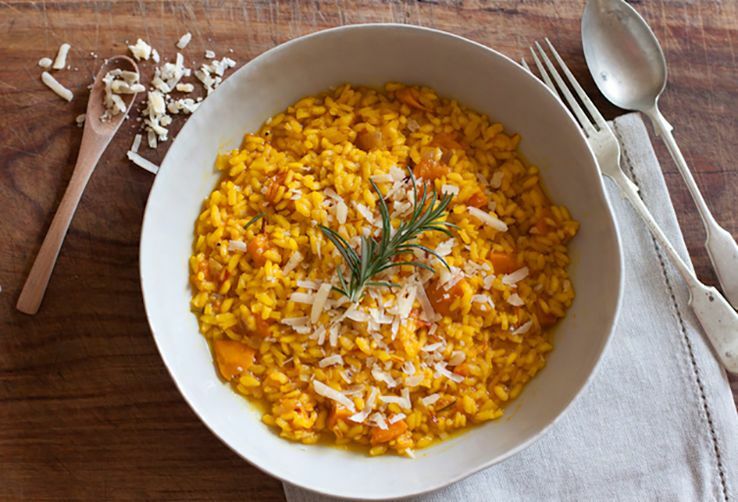 We are often daunted by the prospect of making risotto because it can be challenging to achieve the right consistency. It’s essential to use the right types of rice (i.e., Arborio or Carnaroli) that release starch and create the perfect creamy texture. Don’t forget to “toast” the rice first in a pan with a little oil and then slowly add hot stock. It takes patience, but it’s not hard. Here’s a good rule to follow: When cooking chicken in the oven, it’s best to cook it slowly at a moderate temperature, increasing the heat only towards the end of cooking to brown it. Italians love crispy chicken skin! This ensures that the meat cooks through and stays tender. Medium and large pieces of beef cook better if they’re compact—Silver Spoon suggests tying them with several twists of thin, tough kitchen string that won’t leave marks on the meat when untied. Many of us are a bit squeamish about whole fish, which is a pity. The Silver Spoon offers recipes for whole fish that are so appealing, people might just change their minds. For example, Sea Bass Baked in a Parcel is truly beautiful, presenting the whole fish garnished with lemon slices and parsley in a parchment parcel. 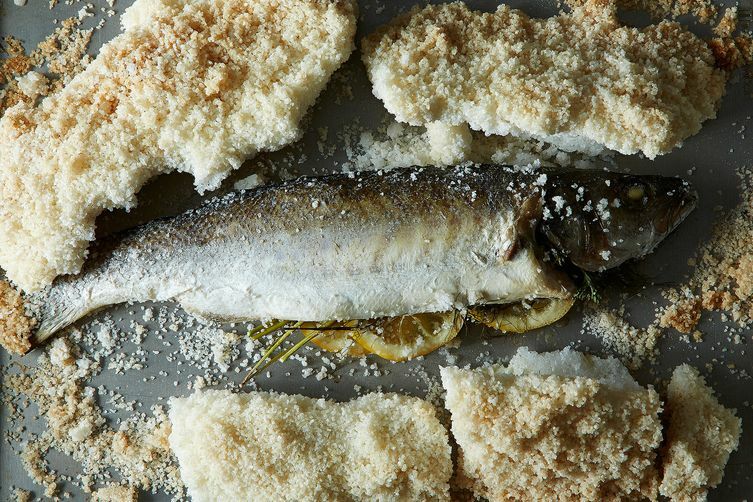 Some people don’t like to cook fish at home because of the smell, but here are a few tips for reducing fish odors: Put a sugar cube in the middle of a plate and ignite it—this will help lessen the intensity of fish smells in the kitchen. Also, rub the sides of a pan or pot with a little cooking salt and boil 1/2 cup of vinegar in it to get rid of the smell. Home cooks typically peel shrimp before cooking, but it’s actually better—and easier—to peel shrimp afterwards to protect their delicate flesh. Fun fact! Italians don’t roast asparagus! 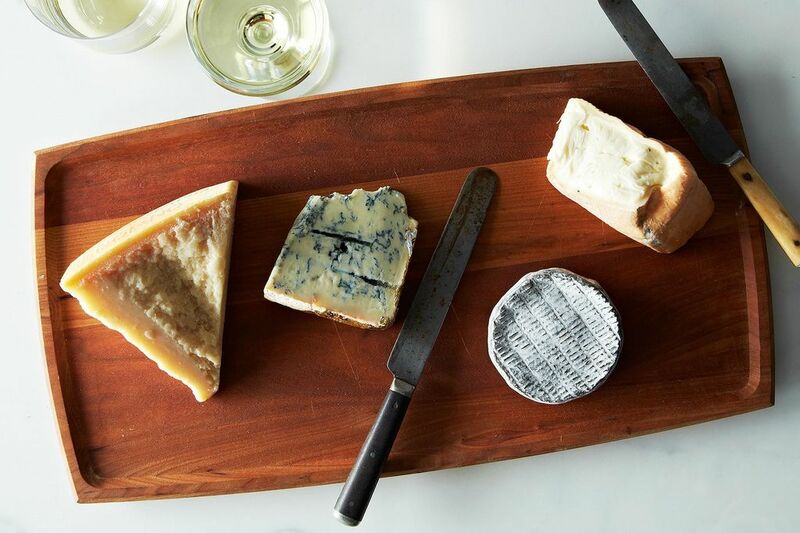 Put one or two sugar cubes in cheese storage containers to absorb moisture. 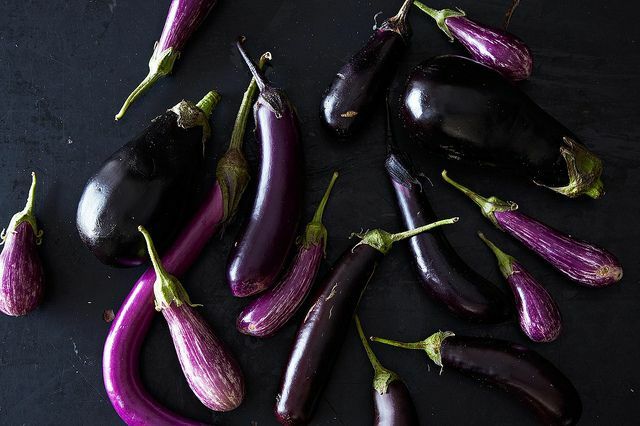 What are your favorite recipes, tips and tricks from The Silver Spoon? Let us know in the comments below! These are fantastic tips! Thanks for sharing! I have never successfully cooked a whole chicken (to my satisfaction) until I cooked The Silver Spoon's "Greek Chicken". When I took it out of the oven all juicy and crispy and sizzling, there was definitely some happy dancing going on in my kitchen. YUM.